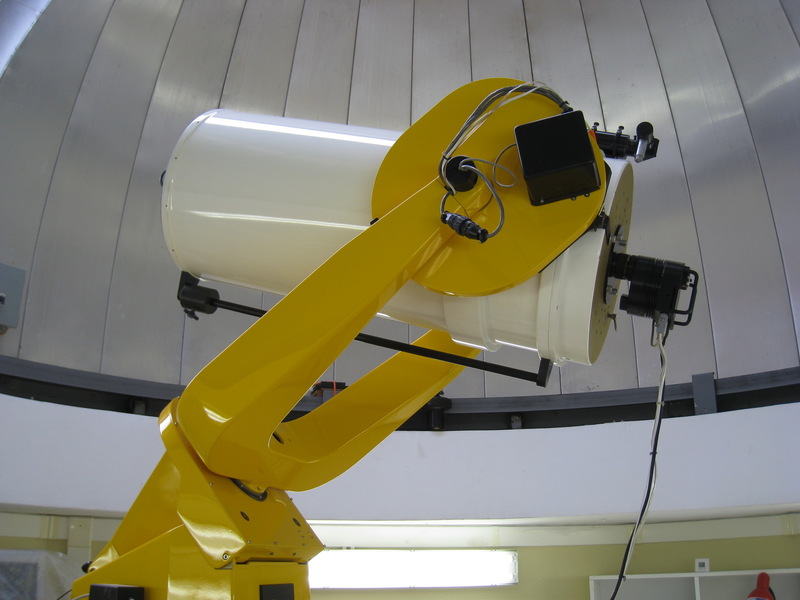 The University of Athens Observatory has a 5-m dome from OBSERVADOME INC., which rests on the roof of the Physics Department It is housing the 0.4 m f/8 telescope, which is equipped with several auxiliary instruments for solar, lunar, planetary and deep sky imaging and observation. Solar Filter for imaging photosphere with the University of Athens Observatory 0.4 m telescope. Solar Filter for observing chromospheric prominences (Hα line) and project photosphere (sunspots, faculae etc) on screen with the University of Athens Observatory 0.4 m telescope. 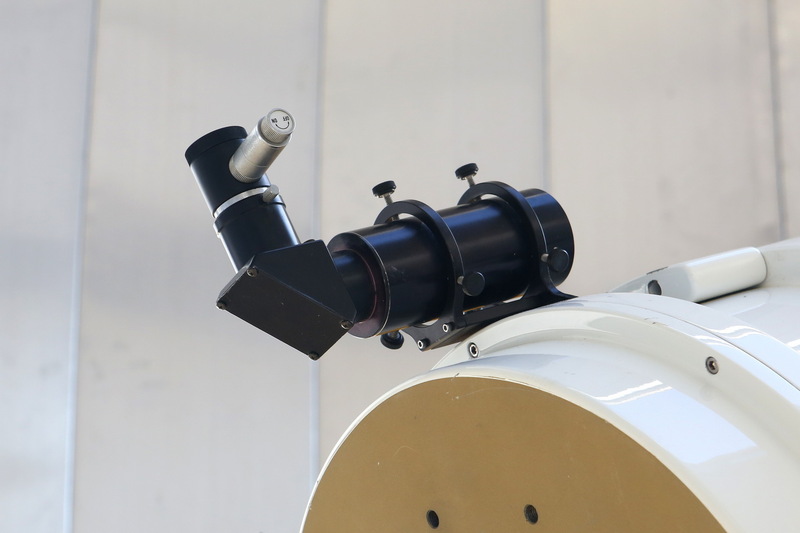 The heavy duty EQ6 and NEQ6 telescope mounts can be used for supporting the portable instruments at UOAO. Skywatcher 250/1200 Black Diamond, D=250 mm, f/4.8 Newtonian Reflector. Skywatcher ED80 80/600, D=80 mm f/7.5, Apochromatic Refractor. Other smaller instruments, used on public nights or for wide-field CCD imaging and photometry.